There's a new super hero in town and he's selling Turkish Gozleme. I can't wait for the bathing costume guy, Captain Cozzy to turn up! 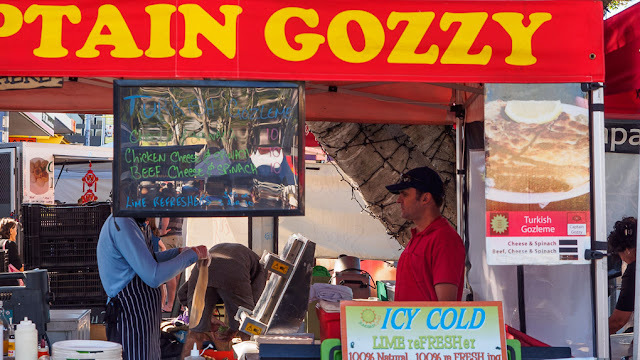 That's the first time I've heard of gozleme.